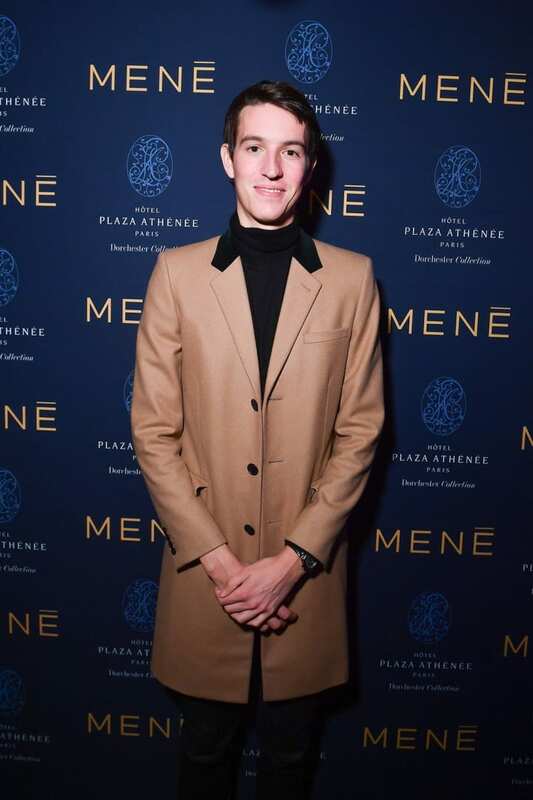 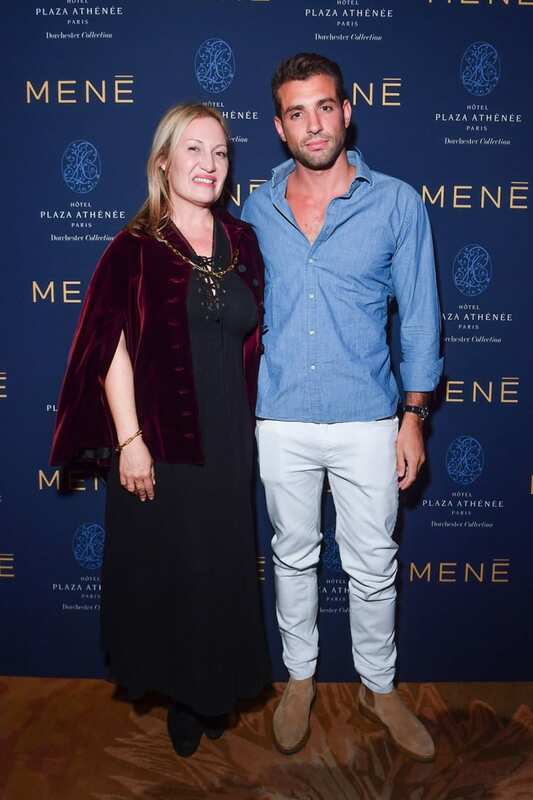 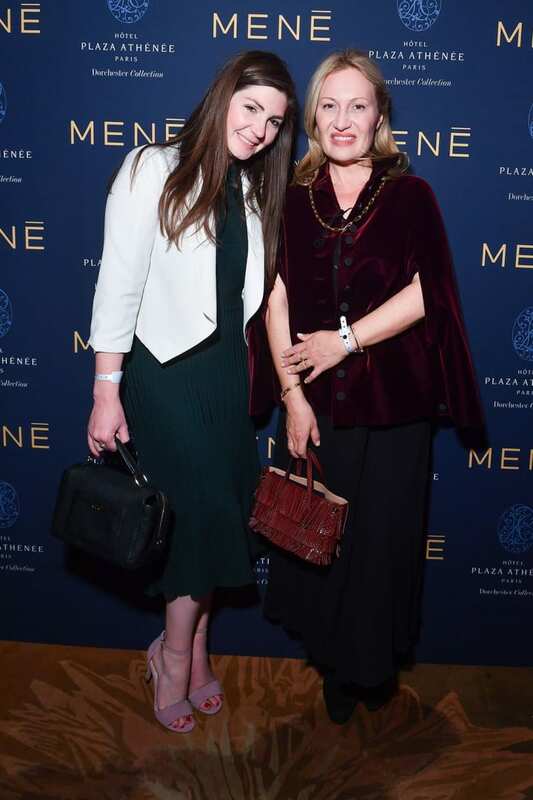 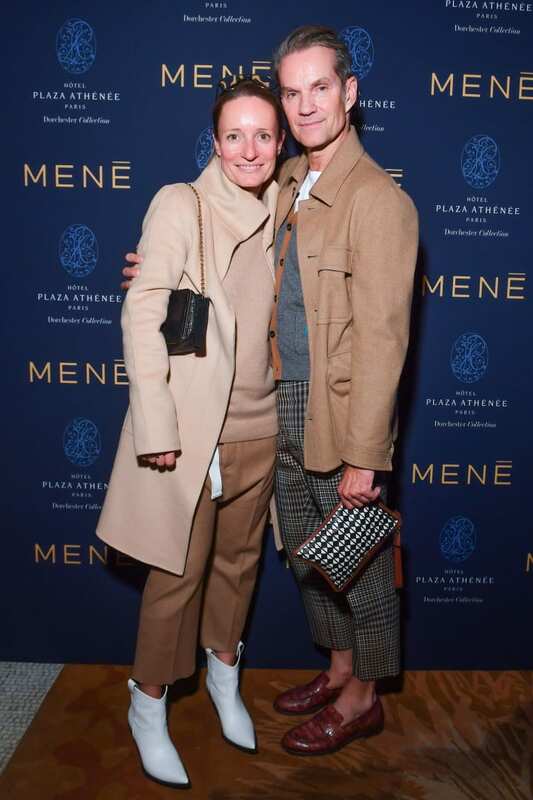 Paris – (October 1, 2018) – Diana W. Picasso, Art Director hosted a cocktail on September 30th during Paris Spring Summer 19 Fashion Week to celebrate the success of Mené. 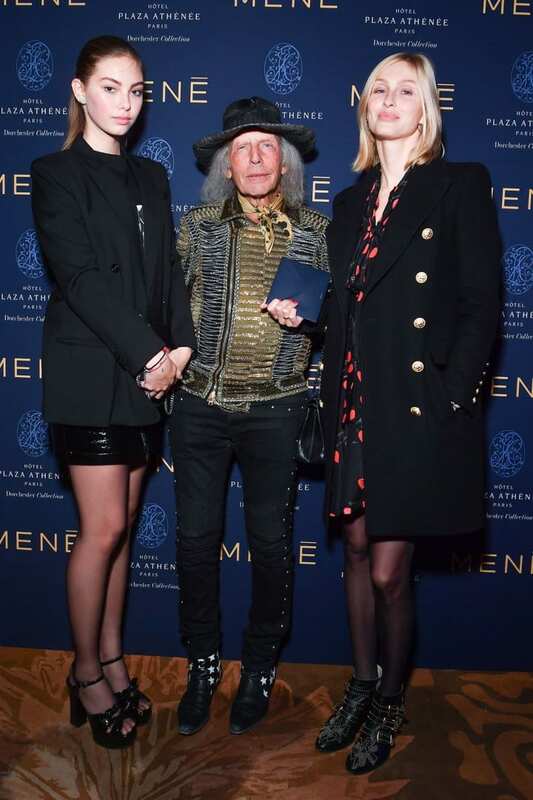 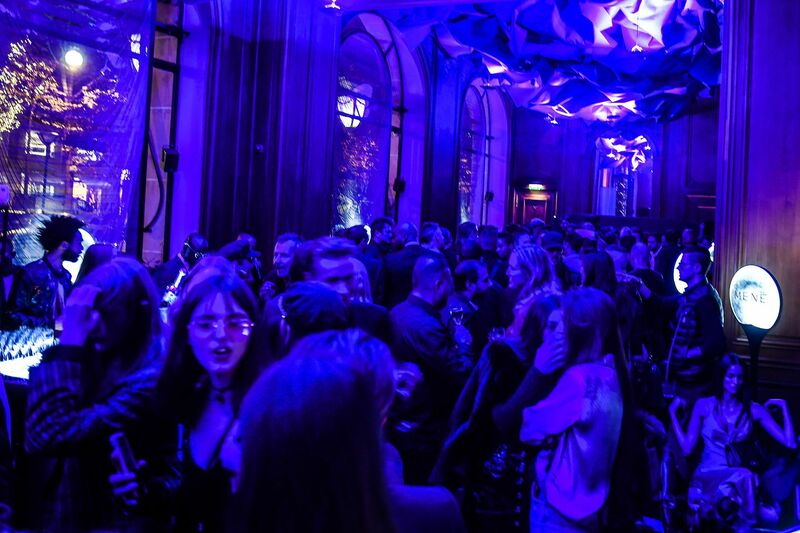 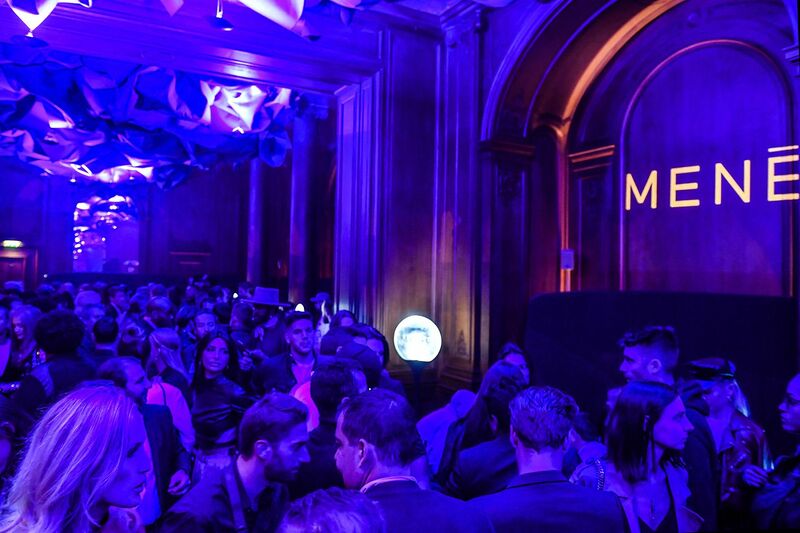 A crowd of beautiful people gathered to party at the Plaza Athénée, a true epicentre of the fashion scene. 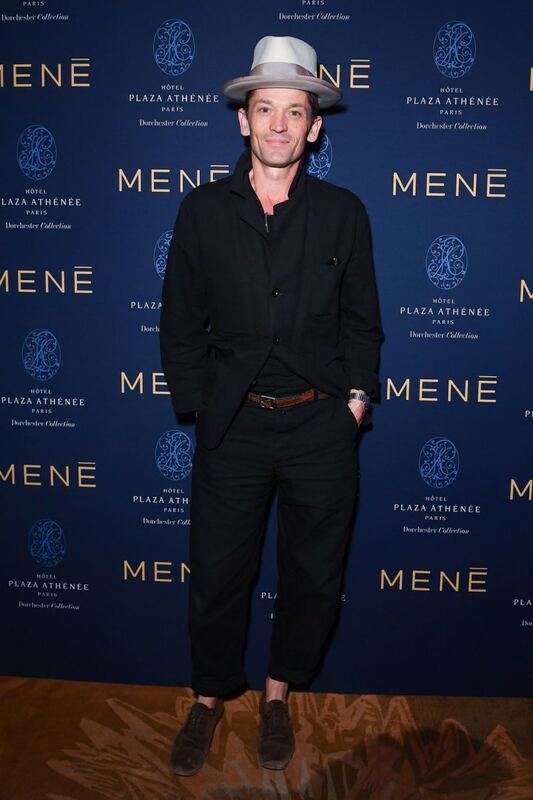 Among the guests present were Alexandre Arnault, Daniel de La Falaise, Lisa-Marie Fernandez, Mick Jagger, Diana W. Picasso, Matt Dillon and many other friends of the House.